If I can do it so can you. This is your time to arise and shine. Be a part of the movement and join The Remnant Nation right now. Possess your purpose by understanding your identity. Most people know what IQ is and after years of studying human behavior experts have learned the importance of EQ. However, very few are conscious of what I call HQ. When you understand HQ you walk in the highest level of awareness fully awake in the circle of wisdom where success is make simple. Pursue your passion by getting filled with inspiration. Have you been taught it's not about you? If you have, you can throw that thought in the trash! You can't have high levels of sustained success if you neglect the most important person in your relationship circle. If you don't know who that is look in the mirror lol. 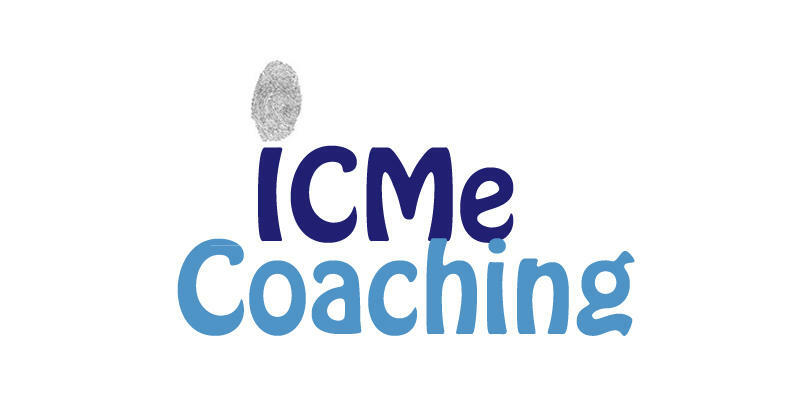 ICMe will help you get the proper balance, boundaries and beliefs you need in your life to consistently win. Perfect your production and enjoy the increase. Habits are easy to make but very hard to break. 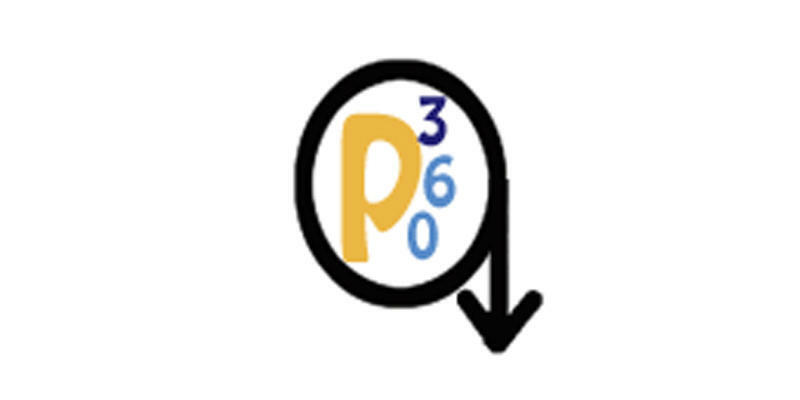 P360 will give you a system to help you master your habits instead of your habits being your master. I'm going to give you an easy but effective way to build the life you want to live without all the hassles of an elaborate program that is more confusing than anything else. The Creator speaks in three's. Understanding this truth is very beneficial if you want to walk out your calling without complicating it. For example, most people involved with personal development will tell you there are many areas of life to manage. For example, in the wheel of life you have to juggle your success intellectually, communally, recreationally, occupationally, physically, financially, spiritually including friends, family and spouse or significant others. Whew wee! Your stress level may have went up just reading that. I kid you not, most life coaches give you no less than 8 categories to focus on. No wonder people are stressed. 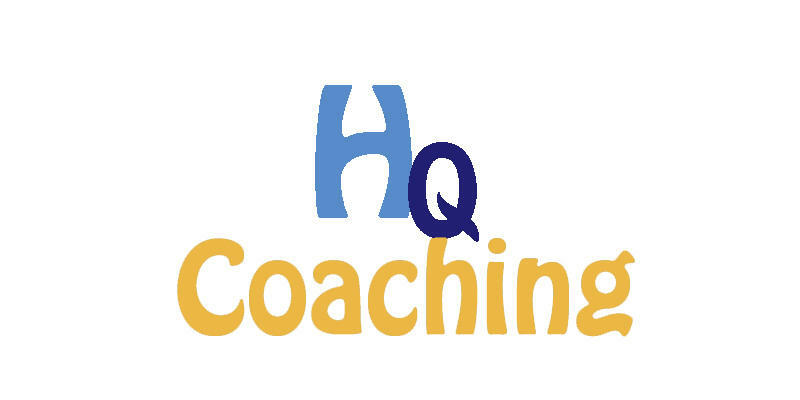 What I do is help people get crystal clear with their calling, and then coach them to get in Sync and stay in Sync with the rhythm of heaven so they can walk it out. Everything in the universe wants to be in sync with heaven. So first, let's simplify this wheel of life that's got folks going in circles by calling the categories a door. There is a powerful reason I call it a door but we will cover that later. 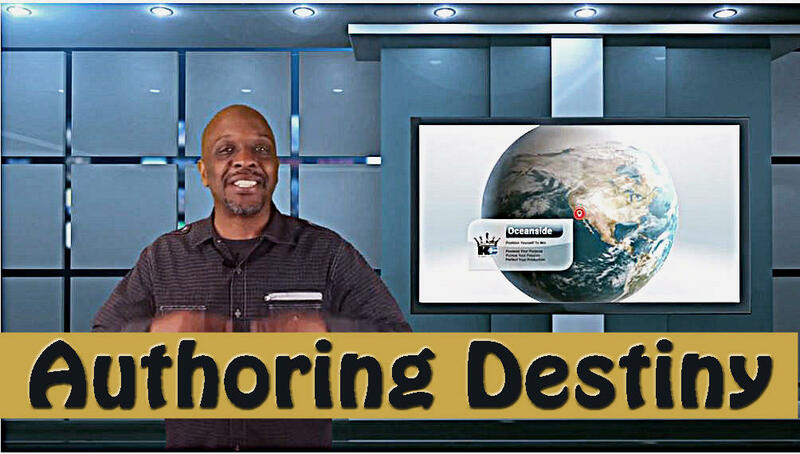 Watch this, since God speaks in threes, in Kingdom Coaching we only focus on 3 Doors. For the sake of time and space I'm going to give you a brief synopsis of the 3 Doors. 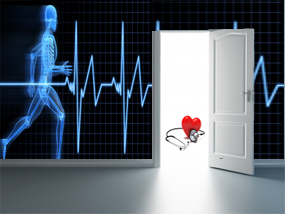 Read the brief summary of the three doors it will give you something to think about. Let me encourage you by saying you don't have to keep going around the mountain of average when you've been created to do exploits. Look at the 3 Doors and then get started today. It as easy as joining The Remnant Nation. Remember 3 is easy! Massive success is waiting on you. 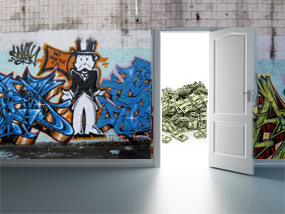 The Financial door is a gateway to your life because wherever your treasures are that's where your heart is. Your heart includes your mind, will and emotions. If your money determines where your heart or mind is, then doing the right things with your money is key to what Kingdom your mind receives from. The source your mind receives from determines how and what you think. How and what you think determine your actions and your actions shape your life. The physical door obviously has a direct impact to your life. Many people know if you neglect your body you can pay for it with the quality of life all the way to death. However, few know that managing the movements of your body will affect your emotions, how much you remember and how fast you remember it. There is much more to the physical door this is only scratching the surface. 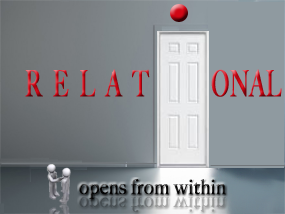 The relational door opens from within. Who you allow in your inner circle will either hinder or promote your success. How you manage your relationships regulate the speed in which you travel through each level of your calling. You can wait for life to happen to you... Or, you can make life happen through you. Spiritual mapping or goal setting is ok but I'm going to show you how every major person in the bible walked out their calling. It's called Authoring Destiny. Get Your "Free" Videos Now.